Real food, real health, real easy. If you struggle to find a lunch spot that suits all of your friends and their individual dietary requirements, My Fit Café has got you covered! Owner John Drennan has teamed up with their in house nutritionist and a team of chefs to create a menu that panders to all different diets and intolerances. Regardless of whether you are on a weight loss journey, committing to a healthier diet, are paleo, vegan, vegetarian, or even if you eat everything, there is something everyone will want to tuck into. 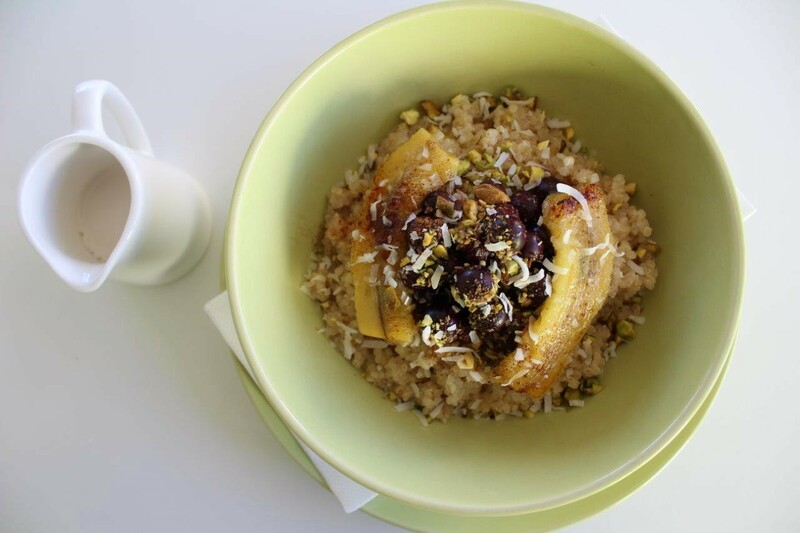 My Fit Café use local suppliers to ensure only the finest of ingredients go into all of their meals, while also being ethically sourced. Absolutely nothing is frozen – except for the ice going into your smoothie. The greatest care has gone into making every meal nutritious- right down to the humble sandwich. 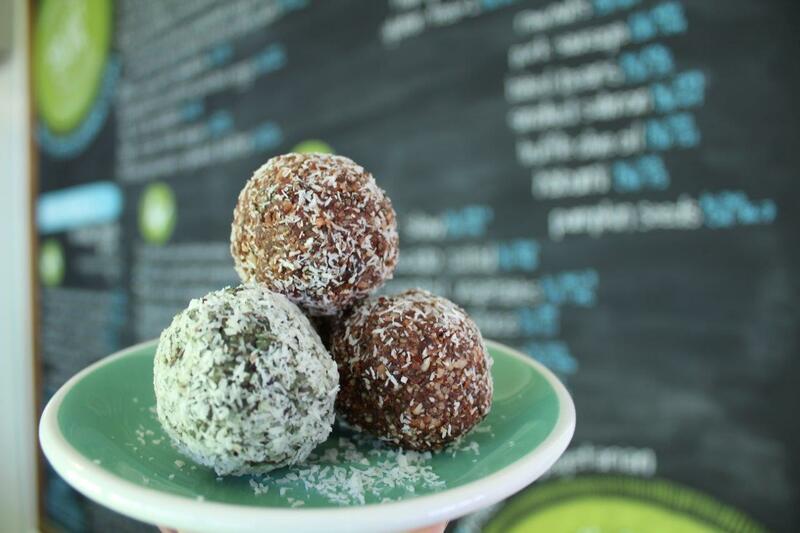 You definitely won’t see anything processed in this café. For breakfast you have the difficult choice between protein pancakes, chia pudding, egg white omlette, scrambled tofu with mixed greens, or even a full breakfast- and that's just to name a few. The lunch menu is full of meals that sound naughty, but are packed with nutrition. The beef burritos, nachos and healthy fish and chips featuring on the menu prove that giving up unhealthy foods doesn’t mean giving up your favourites! 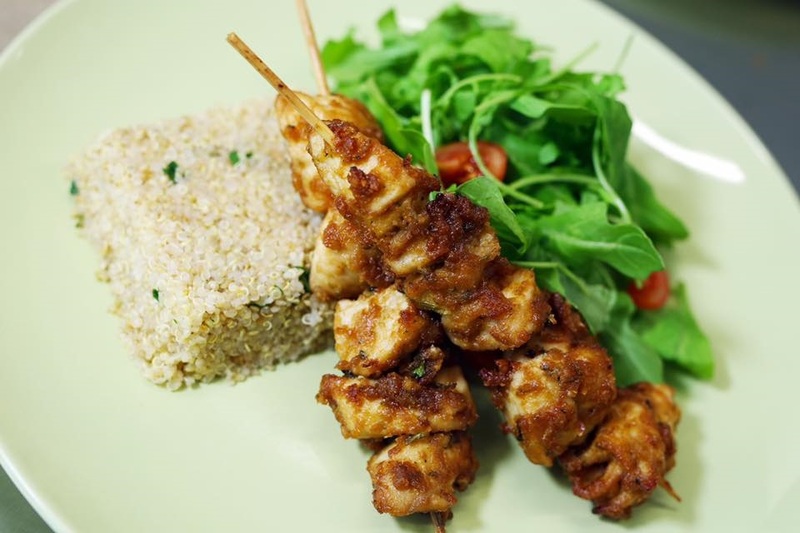 Other popular items include grilled chicken with spicy napolitana and brown rice, salmon with roasted sweet potato and beetroot salad, as well as quinoa risotto with spinach and mushroom. With a different menu to choose from each weekday and changes made seasonally, this team always keeps the options fresh and exciting. If you’re in the mood for something simple, you can choose from their range of loaded baked potatoes, sandwiches and wraps. All of these options have been designed to be health orientated, with fillings such as tuna, chicken and eggs on healthy breads, as well as a range of toppings you can pick and mix to pimp out your potatoes. The cabinet is stocked full of mouth-watering treats to finish off your meal or to enjoy with a warm cuppa (with a host of milk options). 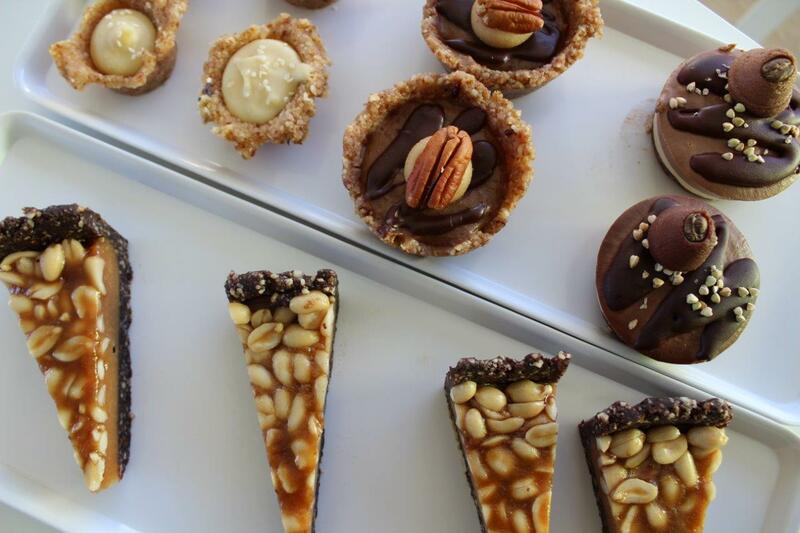 Their range of raw treats include house made bliss balls, as well as tiramisu, lemon custard tarts, banoffee cheesecake and even a snickers slice from Nudie Foodie Treats. While there has been positive surge in people taking more care of what they are putting into their bodies and following a healthier lifestyle, it is hard to find the time to prepare healthy nutritious meals to fuel your body through the day. Especially when it’s easier to buy unhealthy takeaway on your lunchbreak. 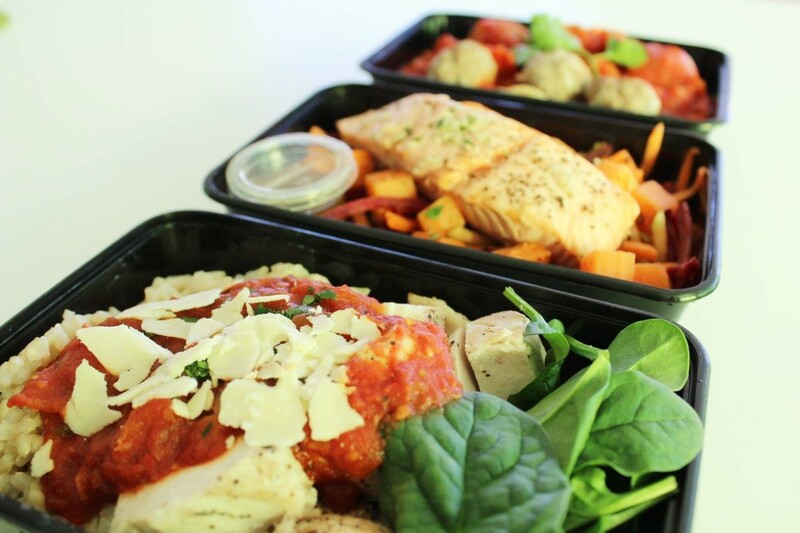 The team behind My Fit Café understand the struggle to find the perfect balance, and provide a delivery service of all their fresh nutritious meals called My Fit Lunchbox. The aim is simple; to provide real food, real health, real easy. 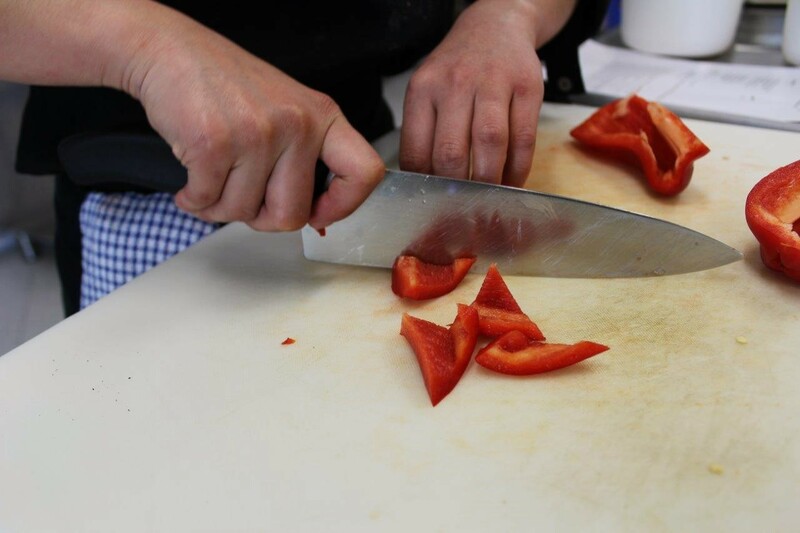 Unlike other meal delivery services that are prepared in industrial kitchens and delivered frozen, these meals are prepared in the café kitchen (where you can even watch it being prepared!) and delivered fresh to your door every single day. They are the only company in Perth which allow you to choose from a variety of options AND deliver daily. As the café menu is the same as the delivery menu, you can try the different meals on offer before placing your orders to see if it’s for you! If you live locally, you even have the option to collect your meals yourself. Whether you are busy working in the CBD or surrounding suburbs and want a healthy alternative to takeaway and lunch bars, a busy parent who would rather spend their free time with their kids, or a student striving to eat well, My Fit Lunchbox is here to help. 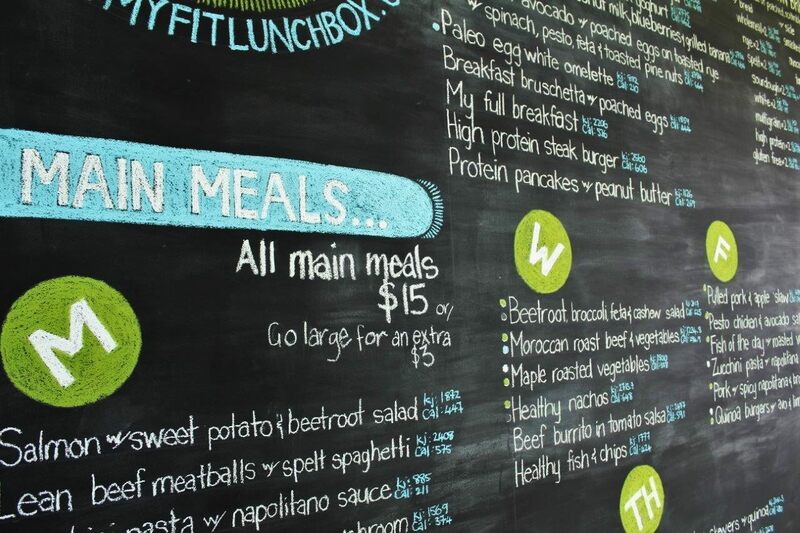 My Fit Lunchbox and Café have a strong focus on keeping their meals fairly priced, as they believe everyone deserves to be able to access a fresh healthy meal without it costing the world. Eating right has never been easier! 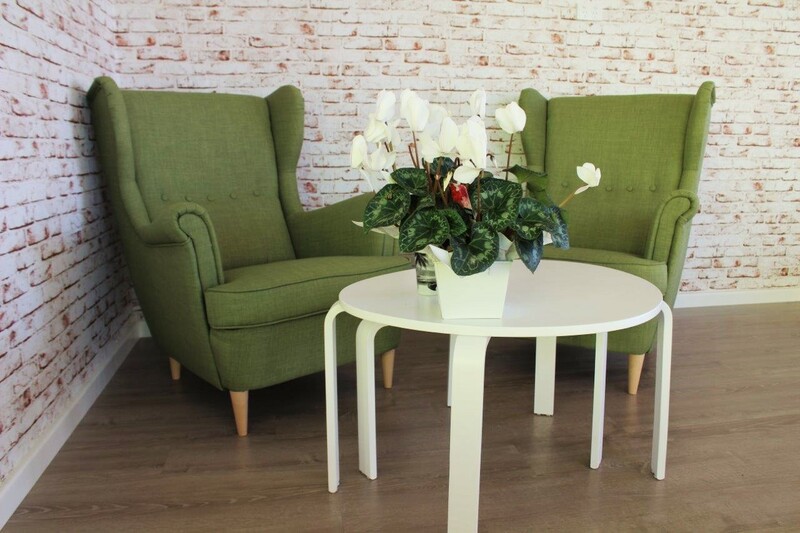 Find them located at 94 Delamere Avenue, Currambine. Check out My Fit Café on their website, Facebook or Instagram, or to find out more about their delivery service, head to My Fit Lunchbox’s website, Facebook or Instagram!